The very special 2016 Porsche Panamera has been spied testing again. The car has been seen on public roads once again before the final unveiling as a sing for car fans that things are on track and that engineers are working on developing the new model and making it look as good as possibile in order for Panamera to be attractive for passionate drivers. This time the superb Porsche Panamera has been seen in Europe. By far the most important aspect we can mention about the new Panamera just by looking at the image available is the fact that is brings forth an evolutionary design as announced many time by the car maker that mentioned they are planning to make the Panamera more attractive. Also worth mentioning in the changes departament is the fact that the car will likely be 200 lbs (91 kg) lighter than its predecessor. List of features for the new Porsche Panamera counts hidden taillights, quad exhaust pipes and a possible automatic rear spoiler. Most liley the new Panamera will come out in 2016. And last but not least motivation will be provided by a variety of engines. Options include a family of updated V6 and V8 engines and a hybrid version with a 3.0-liter V6 engine combined with an electric motor. 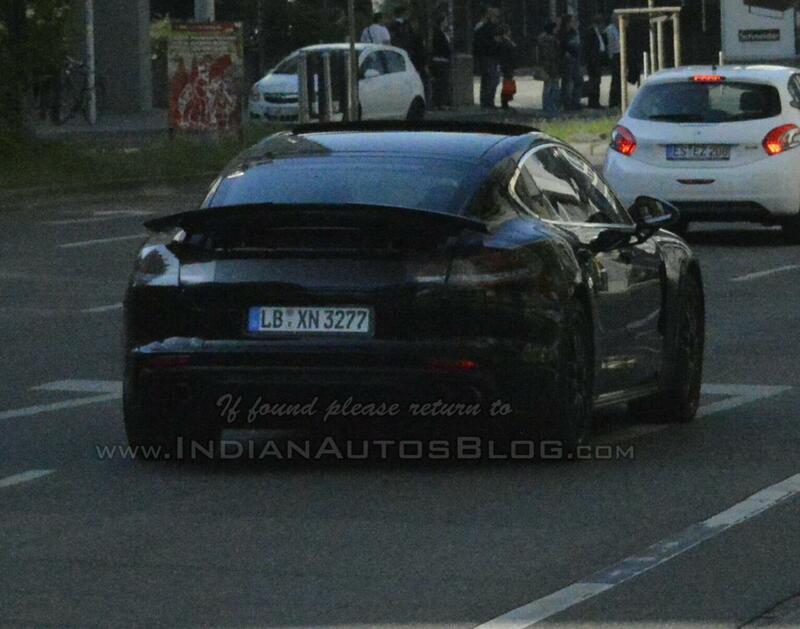 This entry was posted in Porsche and tagged Europe, Panamera, Porsche, Porsche Panamera Spied. Bookmark the permalink.